When a person knows what nutrients the body craves then they will achieve health. Instead of filling junk solely to make the pangs go away it is paramount to get what the body needs and one will not eat as much. All it takes is answering the Challenge to cleanse and rebuild. have the most significant impact on the body. All this begs to question what are you craving? What can be done to solve it? 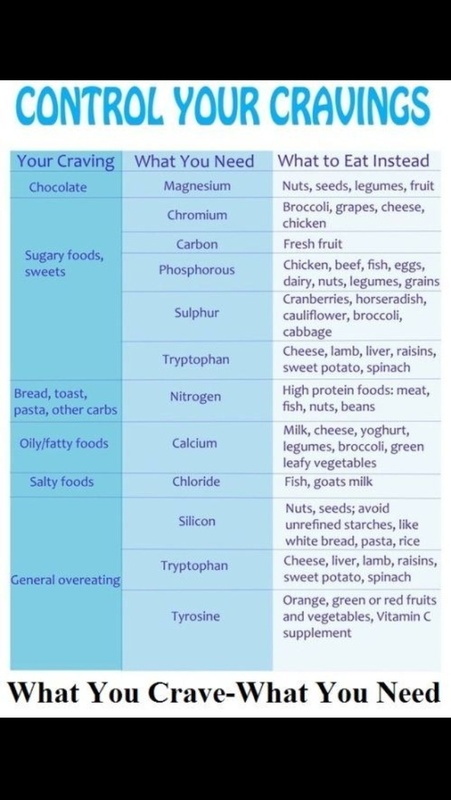 First see what the cravings relate to and find the healthy alternative. Second, clean yourself up to get the clear signals. Third, change the lifestyle that is bringinging exactly what you do not want. In the end you will find the Better You!